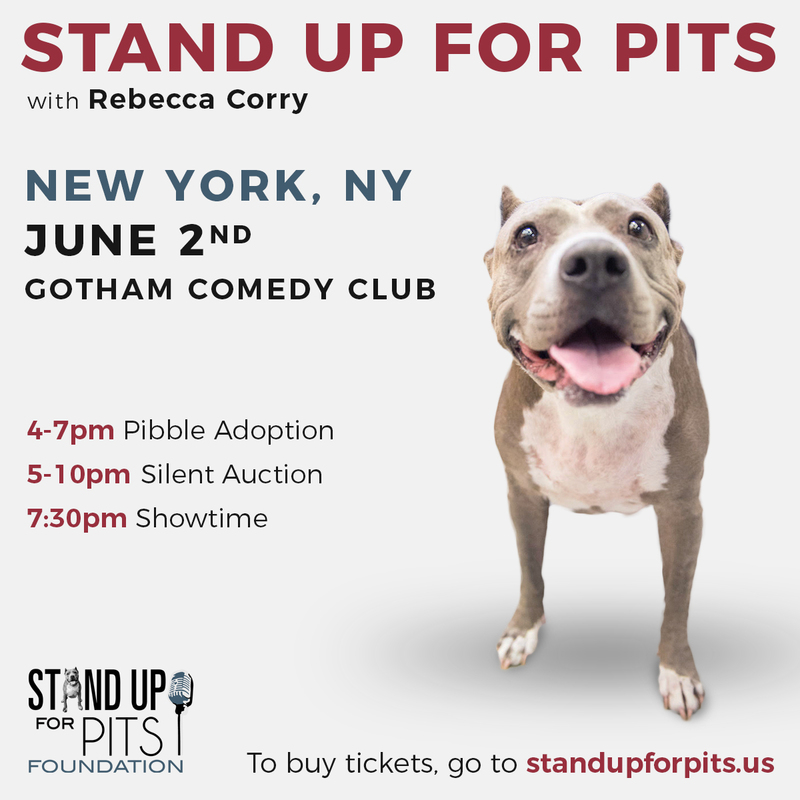 The Stand Up For Pits Foundation is nonprofit dedicated to educating, advocating and saving the lives of pit bull "type" dogs and has been producing live comedy events nationwide for 9 years! These incredible events have and continue to save countless lives, help rescue and shelters nationwide and have helped place dogs in loving forever homes. In addition to raising funds and awareness these events also include a velvet hippo (dog) adoption, silent auction, merchandise for sale and an amazing comedy show with some of the nations best comedians! We are thrilled to be coming back to NEW YORK CITY and we look forward to standing up for our inherently good dogs with all of you! Twenty Paws Rescue will be participating! The SUFP Donation Drive and dog adoption will be happening THE DAY BEFORE the event. Please check standupforpits.us and follow our social media for details! The SUFP Donation Drive has helped shelter animals nationwide. These simple supplies are always desperately needed and make all the difference in the world to shelter animals. Please consider being a part of this much needed effort. Thank you and we will see all you amazing humans soon!! !